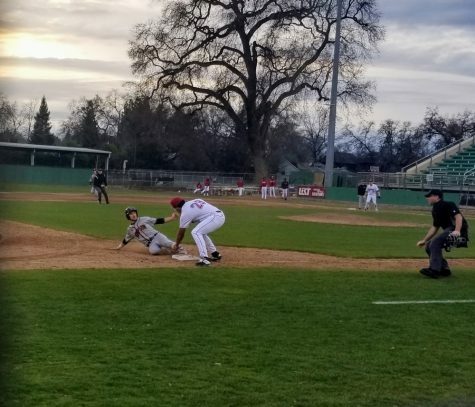 Chico State’s baseball team split Friday’s doubleheader with the Simpson Red Hawks, giving the Wildcats their first loss of the season. 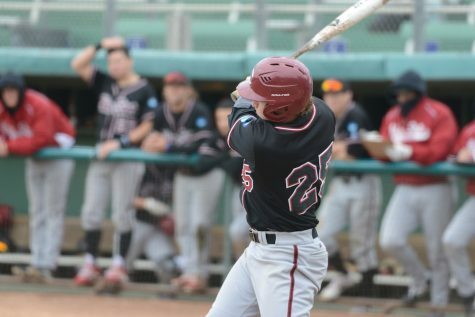 The Wildcats were up 10-2 in the ninth inning of the first game when the Red Hawks came storming back with six runs in their final at-bats. 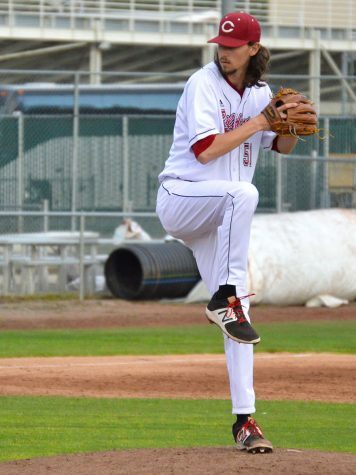 The Wildcats scored three first-inning runs, which was enough comfort for starting pitcher Grant Larson who threw six innings, allowing one run and striking out seven Red Hawks. 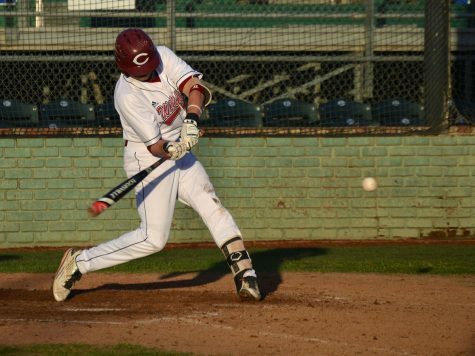 The Wildcats rallied for two runs in the third inning, one run in the seventh inning and four runs in the eighth inning to allow for a large enough cushion for the final inning of play. Making the final score a 10-8 victory for Chico State. 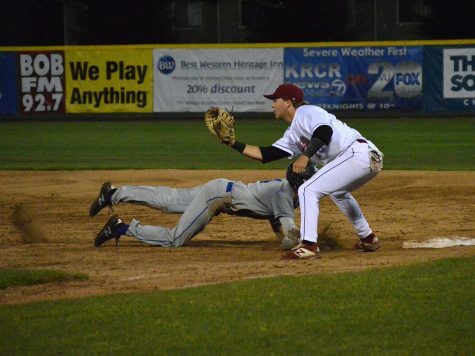 The Red Hawks may have had a little momentum on their side moving into game two. The Red Hawks scored seven runs in the first three innings of play. 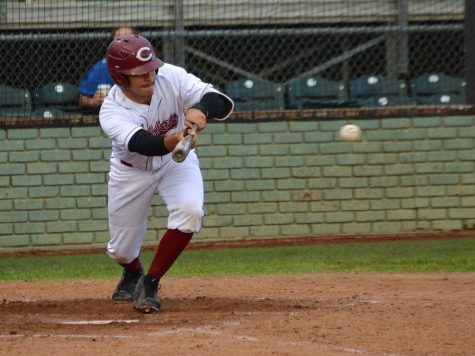 Four of those runs came on a grand slam by the first baseman Christopher Brue in the third inning. 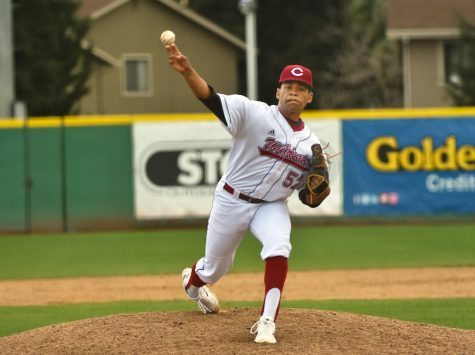 The Wildcats put the ball in play collecting seven hits but Red Hawks starting pitcher, Andrew Cisneros, was able to get outs when he needed them most. 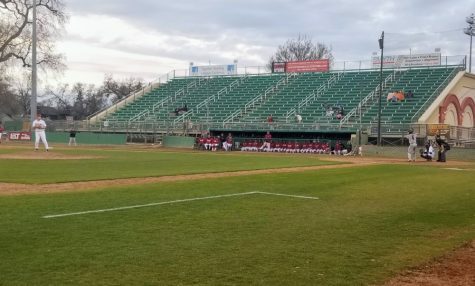 The Wildcats lost game two in seven innings 9-0. 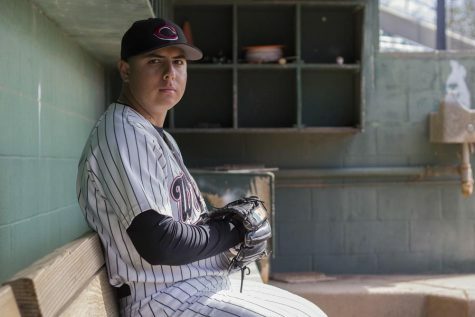 “Losing nine to nothing in your home ballpark is kind of embarrassing, so we definitely want to win the next game, win the series, get back on the right foot,” Wildcats Alex DeVito said. On the positive side, coach Taylor was able to play all position players Thursday. Redshirt freshman pitcher Dalton Smith made his college debut for the Wildcats by throwing two innings, allowing three hits and one run. 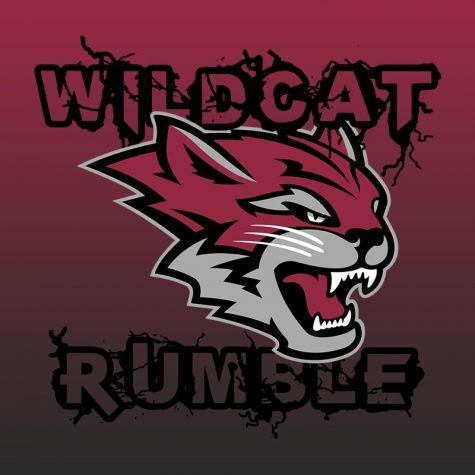 The Wildcats look to win the series Friday and improve their season record to 4-1 before heading into league play. 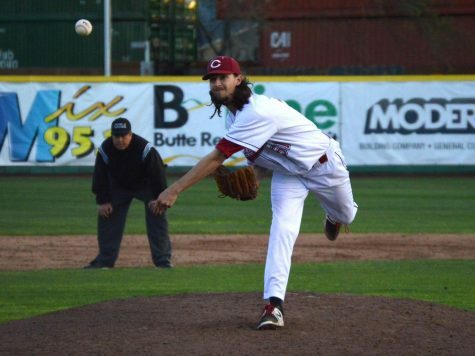 “Tomorrow it’s about putting the right guys that I feel like are going to, ya know, go into league, so we need to get those guys going,” coach Taylor said. The series finale against the Simpson Red Hawks is Friday, Feb. 8 at noon.